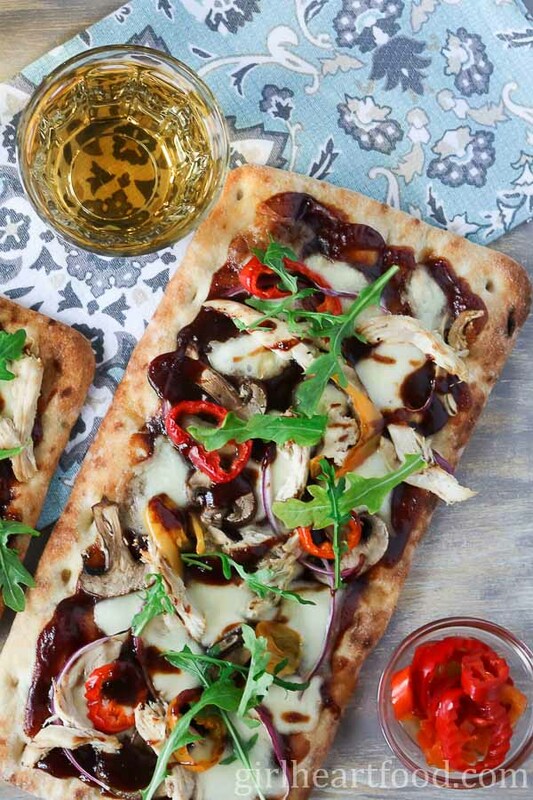 Forget delivery and make your own flatbread pizza recipe in minutes with this easy peasy straight-up-delicious BBQ Chicken pizza. With about 15 minutes from prep to cook time, you’ll be sure to make this one over and over again. It’s that good!